Earth Day is upon us, and as we take time to commemorate the world we live in, we’re also discovering new ways to combat the deterioration of our ecosystem. With the overall high cost of water and energy in this country, taking shorter showers in the attempt to substantially save just turns into another drop in the bucket. Water-efficient products are becoming a necessity, and trying to find a product that can conserve without compromising performance has now become the ultimate goal. Styleture brings to you a short list of our favorite manufacturers that have water conservation as a cornerstone of their designs. 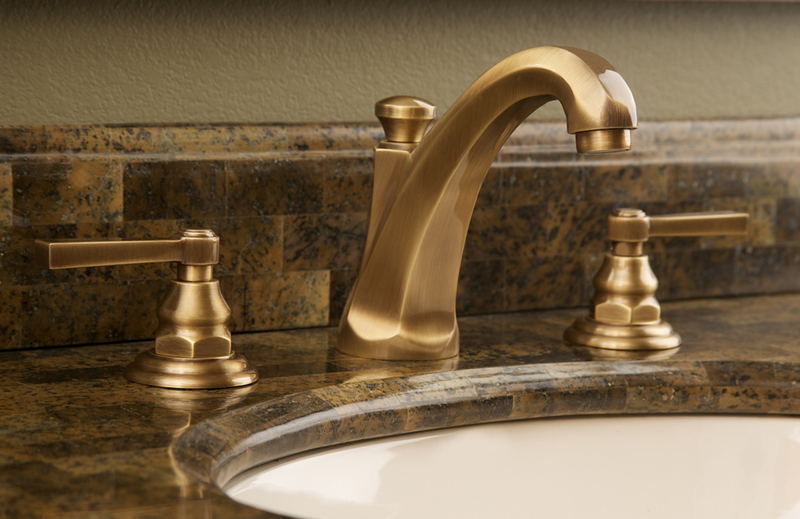 Newport Brass, leading manufacturer of premium solid brass faucets and accessories for the bathroom and kitchen, has brought the practicality of water conservation to new heights by matching each bathroom faucet and shower head they produce to the EPA’s WaterSense® criteria. Newport Brass is able to sustain the same high-quality performance in their faucets while being able to maintain a maximum flow of 1.5 gallons per minute, which can save families up to 700 gallons of water per year. 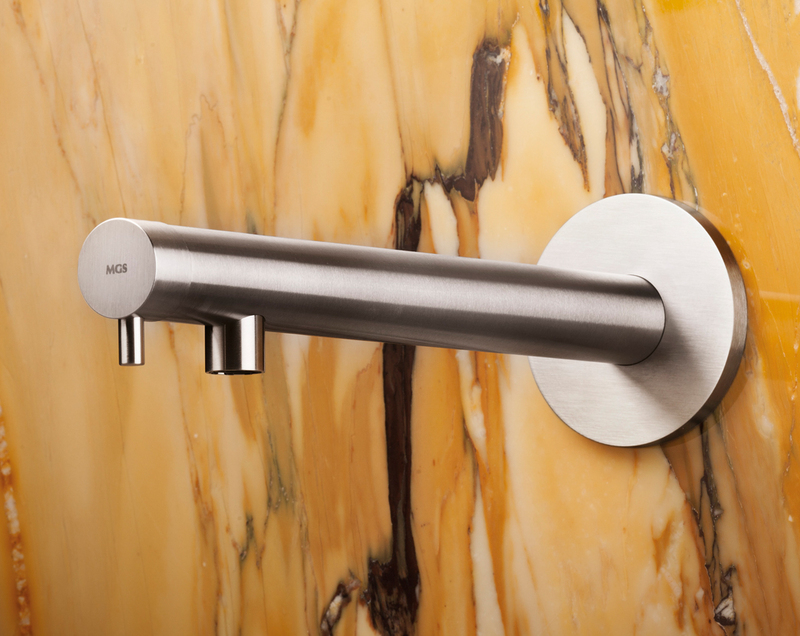 Newport Brass is able to accomplish these principles of sustainability while offering an extensive range of styles, from traditional to contemporary, in 27 finish options. Watermark Designs has incorporated the latest eco-smart technology for water conservation with their Volume Reduction Aerator. 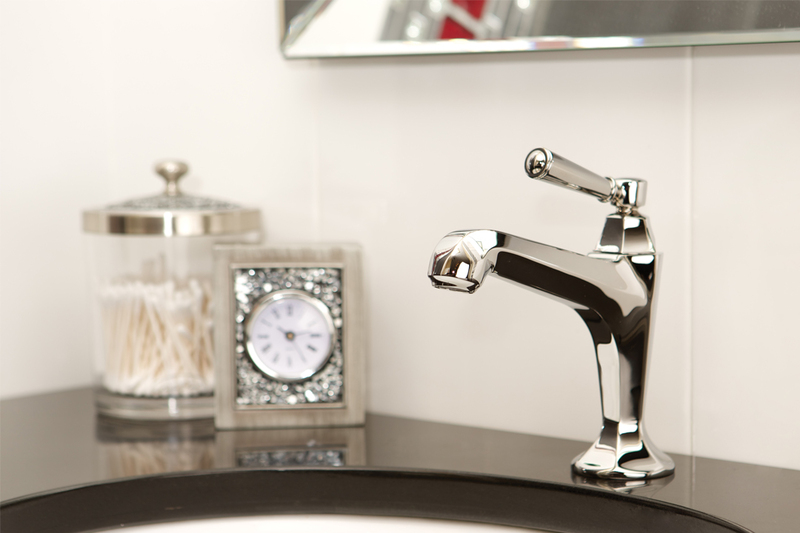 Available with the lavatory faucets in Watermark Designs’ cutting-edge contemporary collections, including Napa, Titanium, Touch27 by Clodagh and Prêt-a-vive, the high-performance aerators can be adjusted from 2.22 to 1.5 gpm flow-rates, exceeding the industry standard of 2.25 gpm. Users can effectively conserve water by keeping the aerator at the lowest flow-rate setting and if they require a higher rate, they can simply turn the device up. Convenient and practical, the adjustable aerators are the eco-smart complement to Watermark Designs’ distinctive collections. MGS, premier manufacturer of true stainless steel kitchen, bath and outdoor faucets, has incorporated technology which allows for an impressive water flow of 1.5 GPM at 60 PSI. 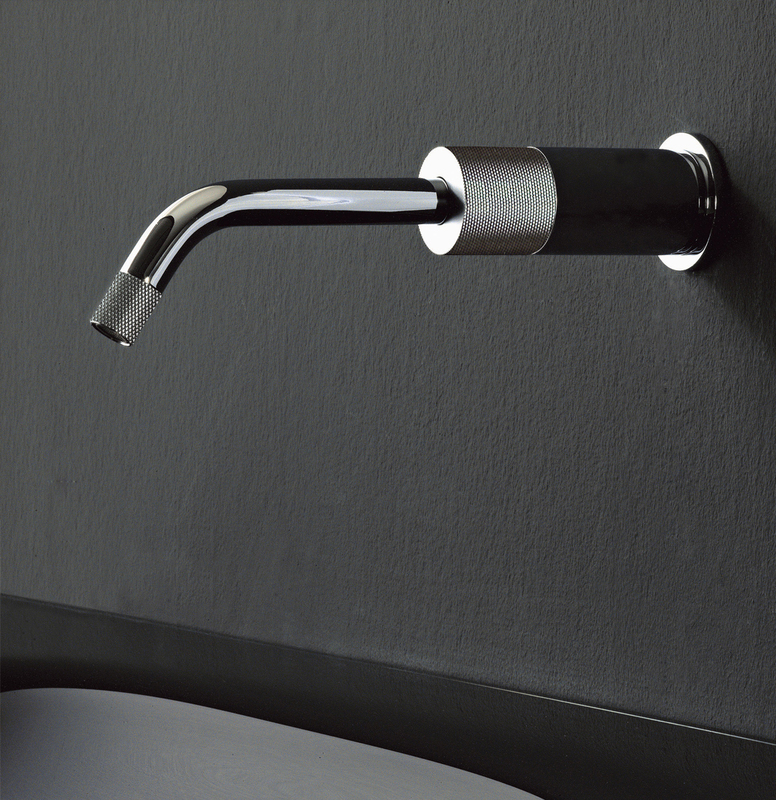 Their MB278 Wall Mounted Mixer in Black Steel comes with a lever on the head and features a cylindrical column which projects from a circular base plate. 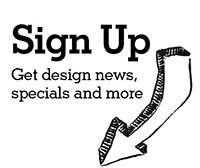 The lever at the edge of the faucet can be tilted forward to control water flow.